MTV has expanded its global live events business in the US with the acquisition of popular New Year’s Eve event SnowGlobe Music Festival. 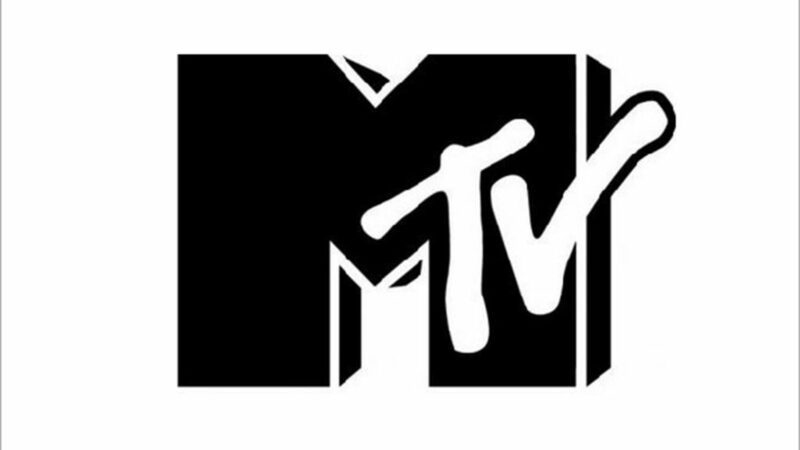 The move is MTV’s latest step to expand and diversify beyond cable TV. Now in its eighth year, the 2018 SnowGlobe Music Festival lineup includes Above & Beyond, Diplo, Eric Prydz, Rezz and RL Grime headlining among more than 40 artists performing across three stages. MTV, in collaboration with the SnowGlobe team, plans to expand SnowGlobe to additional dates and locations worldwide and leverage its team to launch other new events as well. SnowGlobe joins MTV’s portfolio of international events, including the MTV EMAs which travel to a new city each year, to the MIAWs in Mexico and Brazil or Isle of MT in Malta. “With SnowGlobe, MTV is taking the natural next step in its resurgence by expanding deeper into live events, as we continue to reach our fans and capitalize on our strong brand in new ways,” said Chris McCarthy, President of MTV, VH1, CMT, and Logo. Chad Donnelly, CEO of SnowGlobe, added: “In a festival space where many events have become indistinguishable, SnowGlobe stands out with a unique mix of music, sports, and art that makes it a favorite among artists and its growing audience. “With SnowGlobe, we’ve always endeavored to create an event experience that sets itself apart from the typical music festival model.